Clint started his career with Union Carbide Corporation as a production engineer after graduation. From Union Carbide, Clint went to work as a plant process engineer for OxyChem’s Chocolate Bayou Olefins facility in 1998, which subsequently became a part of Equistar. Under Equistar, Houston Refining, and, subsequently, LyondellBasell, Clint worked at multiple sites in production, process engineering, optimization/operations planning, and gasoline blending prior to becoming the Marketing Manager for Lyondell’s MTBE/ETBE business in 2008, where he helped build and establish their international biofuels (Ethanol, ETBE) business. He then moved back to Houston Refining (part of LyondellBasell) as the Feedstocks & Intermediates Trader in 2012. 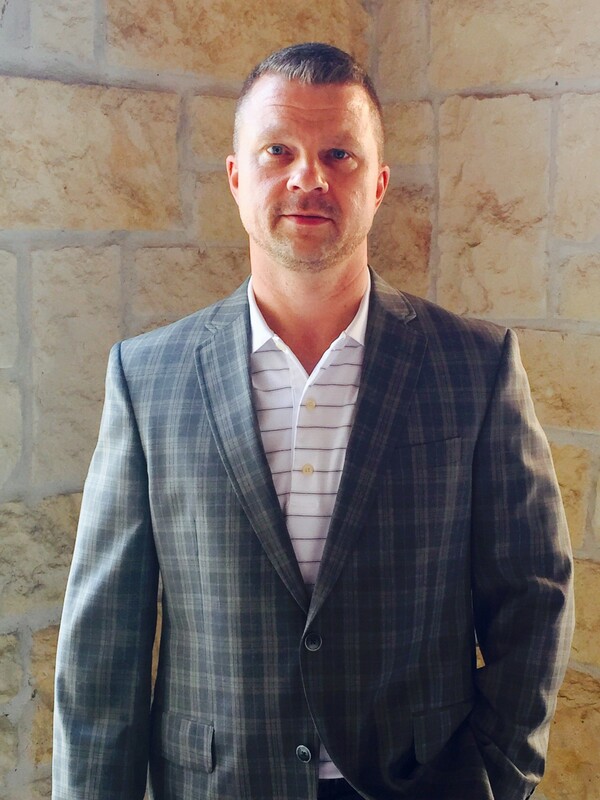 In May of 2014, Clint moved to TPC Group as their National Account Manager for their fuels business. He recently returned to Houston Refining in the role of Distillates Trader. In his spare time, Clint had the opportunity in 1996 to start teaching technical classes at night to future chemical plant operators in the Process Technology program at College of the Mainland, which he continued for over 12 years until 2008.